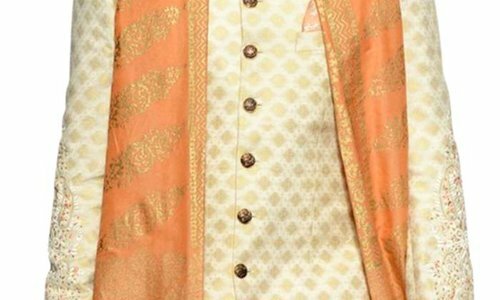 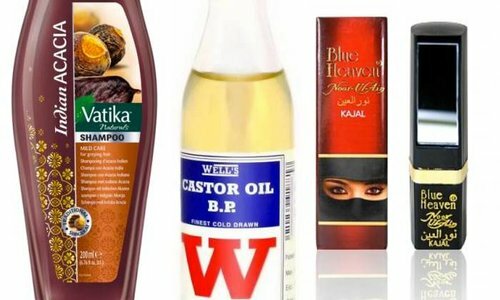 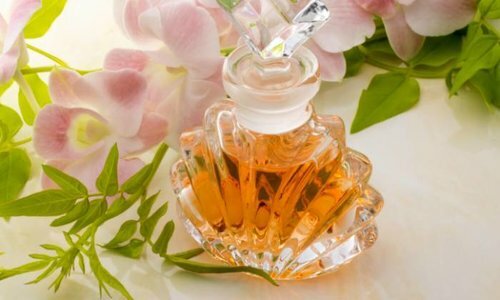 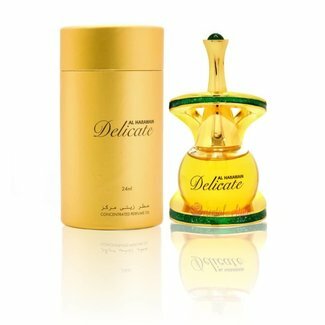 Fragrant perfume oils in exclusive flacons can be found in this category. 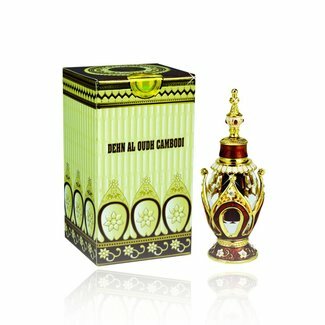 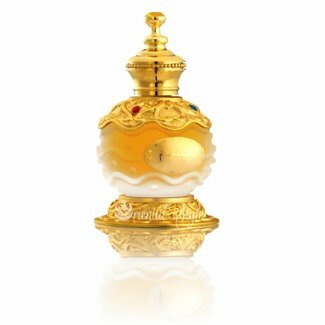 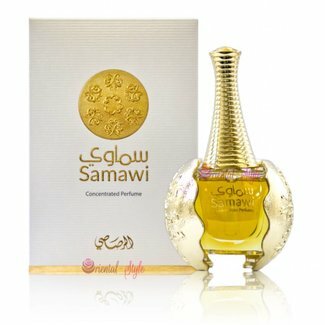 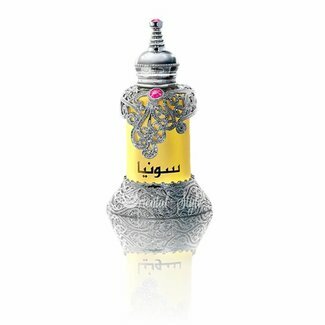 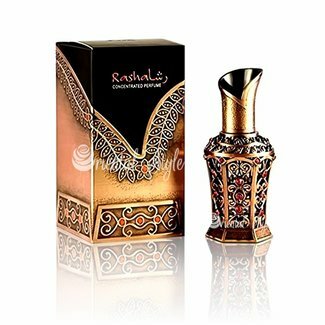 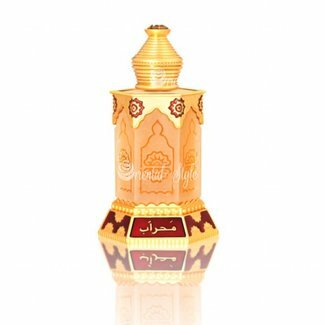 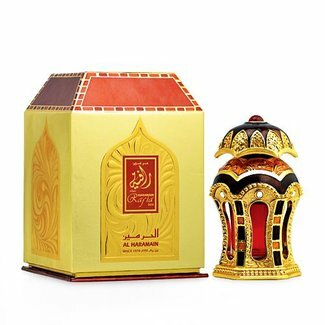 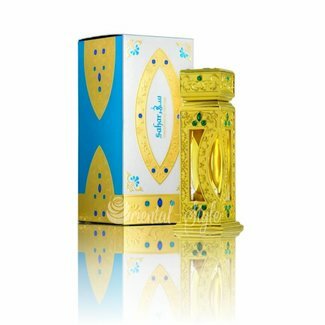 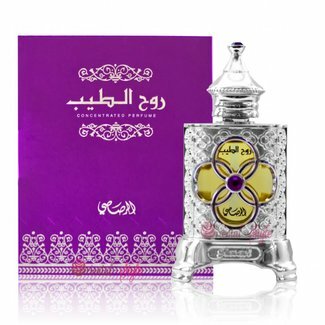 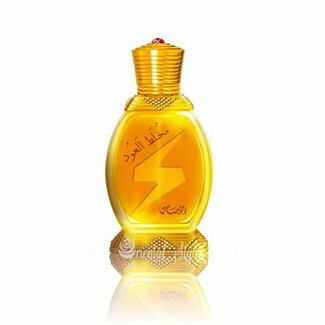 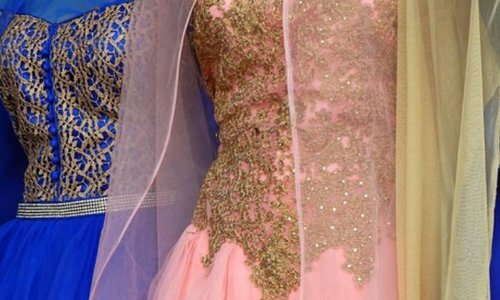 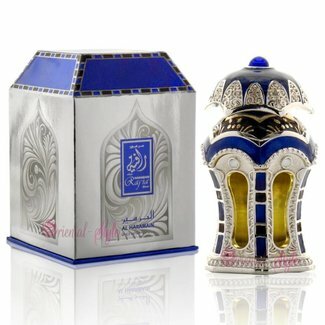 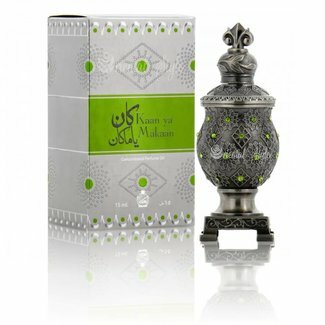 Concentrated, alcohol-free perfume by Afnan Al Haramain and Al Rehab. 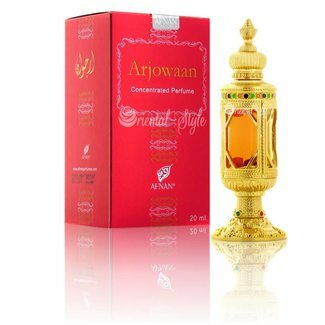 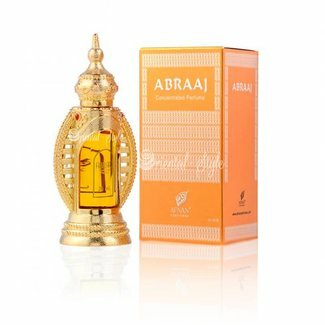 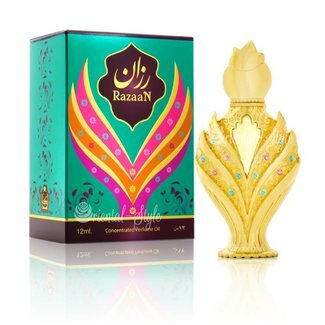 Perfume oil Abraaj by Afnan - Unisex, woody, floral, aromati..
Perfume oil Samawi by Rasasi - Feminine, floral, musky, san..
Perfume oil Ruh Al Teeb by Rasasi - Feminine, fresh, spicy, ..
Perfume oil Marjan by Al Haramain - Unisex, citrus, fresh, f..
Perfume oil Delicate by Al Haramain - Unisex, sweet, flowery..
Perfume oil Rafia Silver by Al Haramain - Unisex, fresh, cit..
Perfume oil Rafia Gold by Al Haramain - Unisex, oriental, wa..
Perfume oil Dehn Al Oudh Cambodi by Al Haramain - Unisex, ou..